Is there any reason to use RabbitMQ over Kafka? Which of Amazon Kinesis and Apache Kafka is the more proven and high performance-oriented? I just want to run a container! 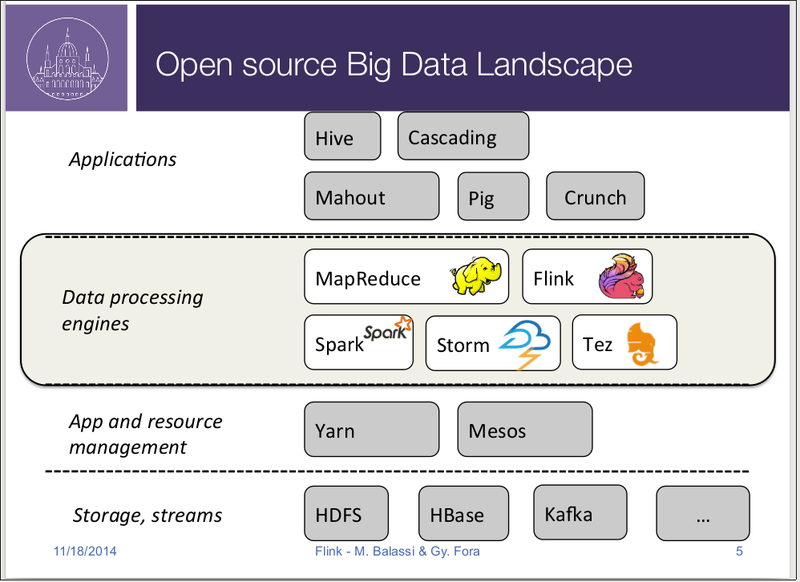 125 open source Big Data architecture papers for data professionals. This page was last edited on 23 February 2019, at 19:21.